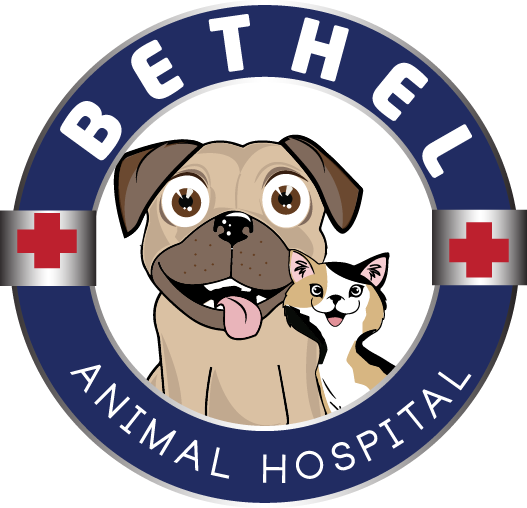 At Bethel Animal Hospital, we love pets. We also don’t think you should be paying an arm and a paw for orthopedic surgery. 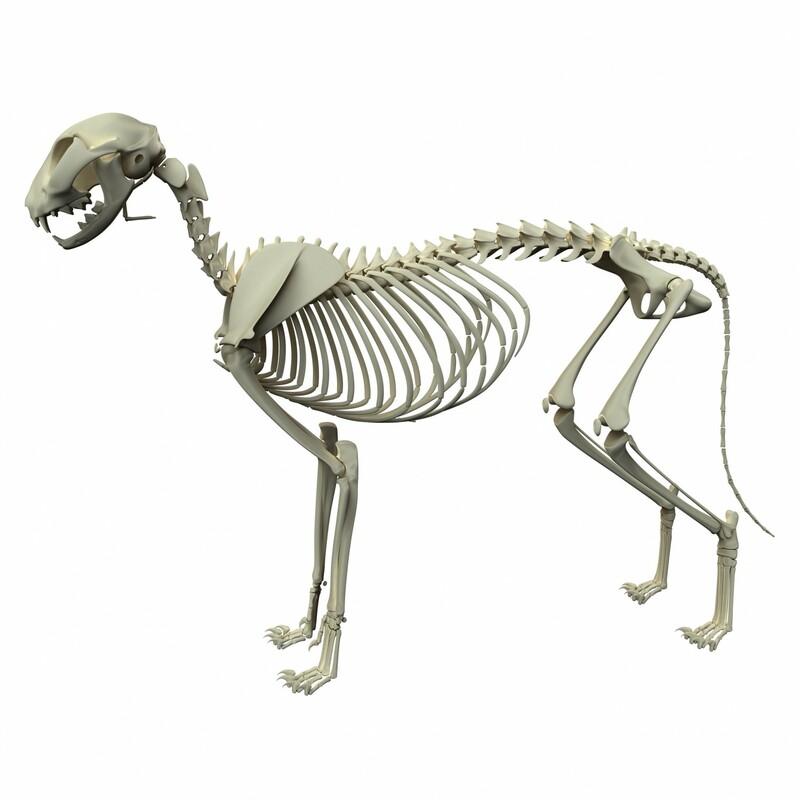 We offer a lower cost alternative for your pet’s orthopedic needs. 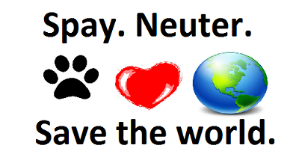 We want to provide your pet the opportunity for surgical intervention that in most cases is not done due to cost. Treatment options and surgical procedures vary. 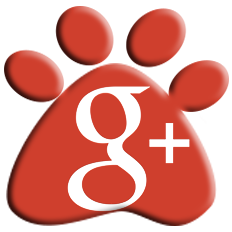 Call us today to schedule your furry family member’s evaluation!